The law firm is located right on the famous terrace steps in Helsingborg – the city which is also known as the Pearl of the Sound. The whole of western Skåne from Trelleborg in the south up to Ängelholm and Båstad in the north has been defined by its strong entrepreneurial spirit that has dominated Skåne’s industrial sector over the past twenty years. Helsingborg is just sixty kilometers from Malmö with its extensive and exciting residential and office projects, which have been expanded over a long period, for both private individuals and companies (Western Harbour and the Hyllie Project). 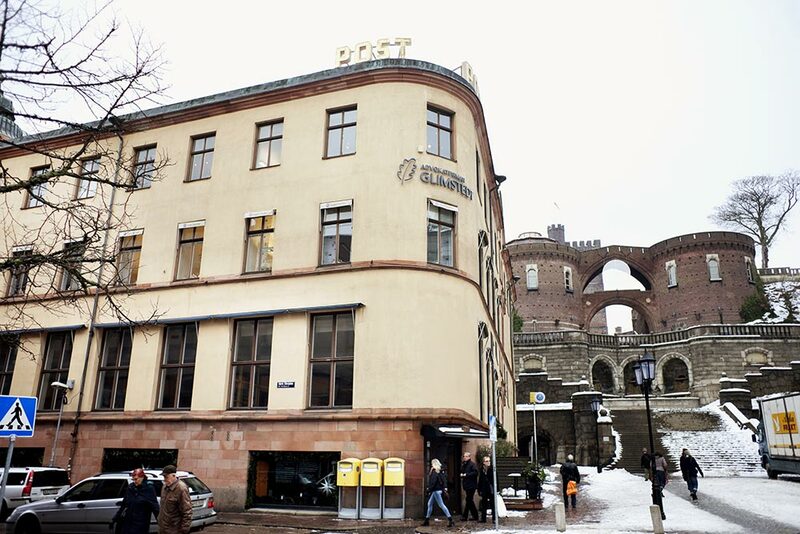 In the Helsingborg office we deal mainly with Swedish and international business law. We have expertise in areas such as competition law (including contract law), dispute resolution, tenancy and real estate law, construction law, and corporate law. We have been counsel in a large number of trials in the general and administrative courts as well as in arbitration and even acting as arbitrators. Several of the lawyers at the Helsingborg office have also been trained by the Academy for Directors of the Board. We are always available for our clients, providing rapid solutions and quick response times to assignments. We are also business-driven, which means that we understand the client’s business and goals that deliver results thanks to our in-depth knowledge of all business sectors. Glimstedt can offer its clients the combined expertise of 200 lawyers in Sweden and the Baltic countries.